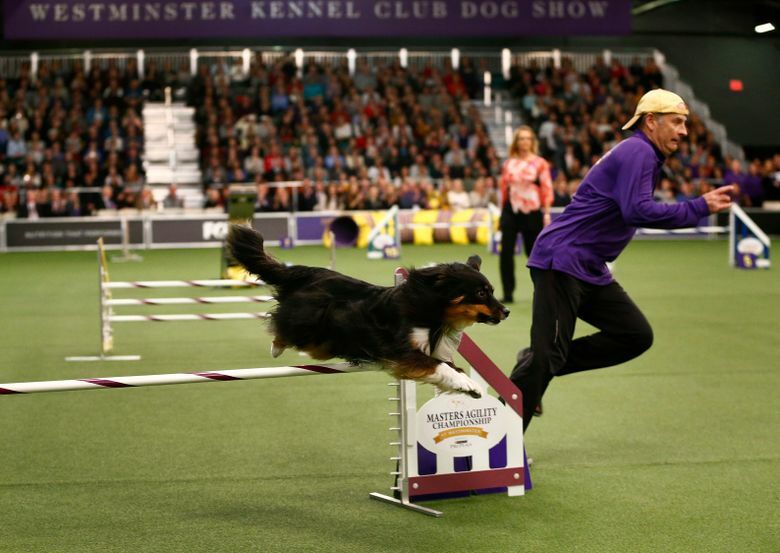 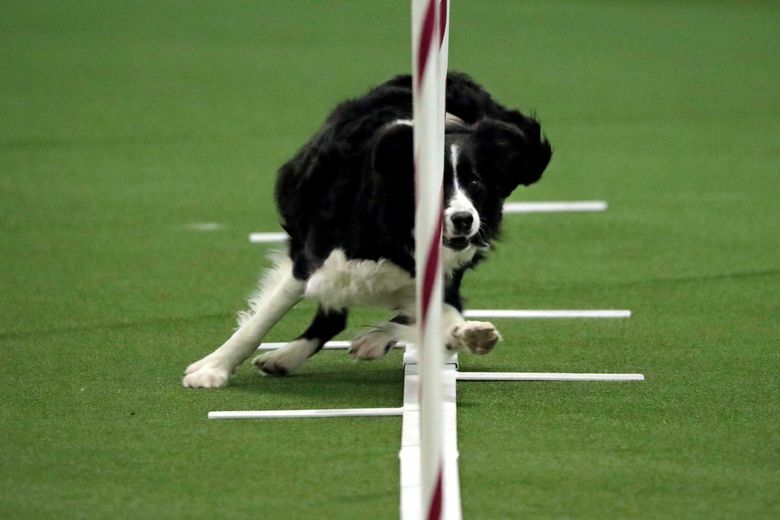 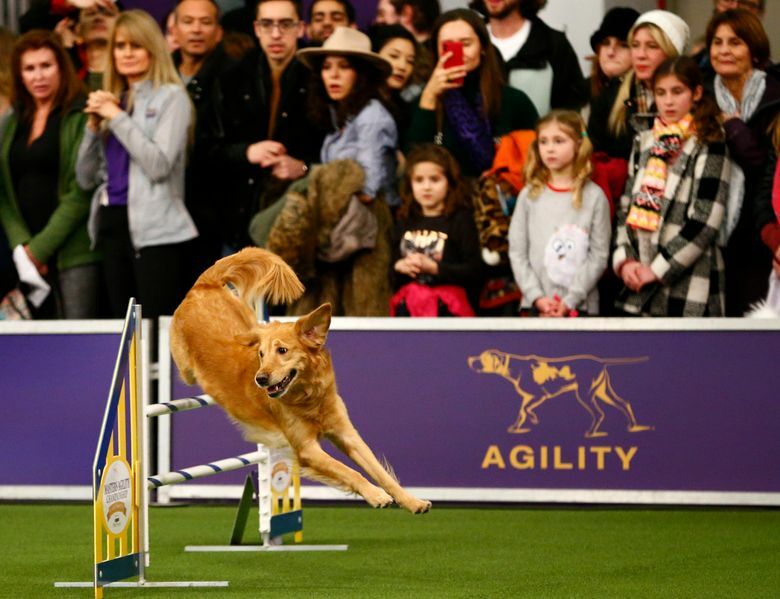 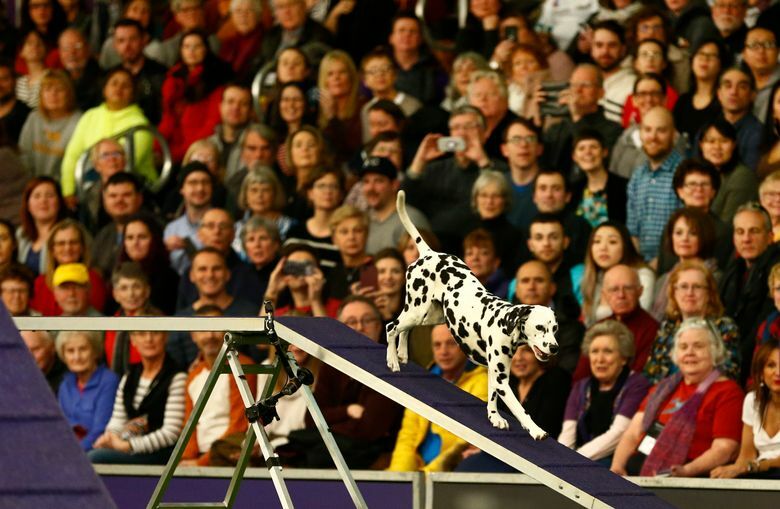 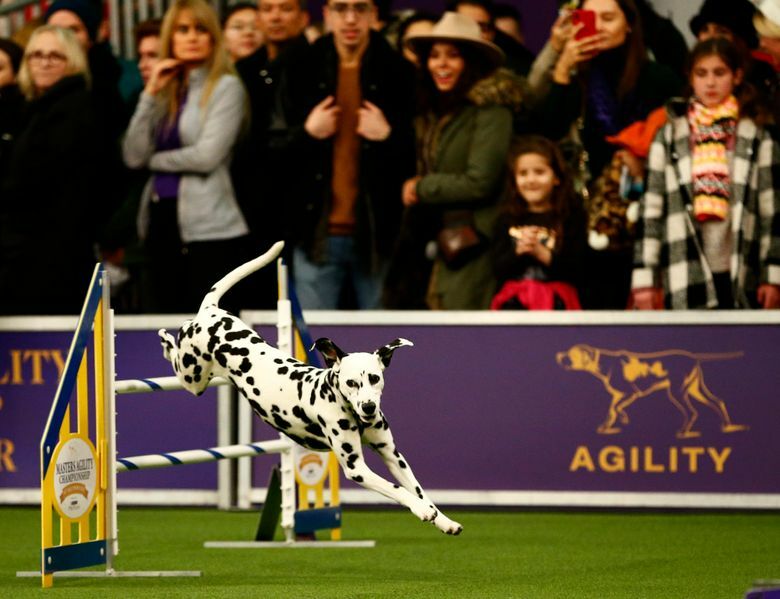 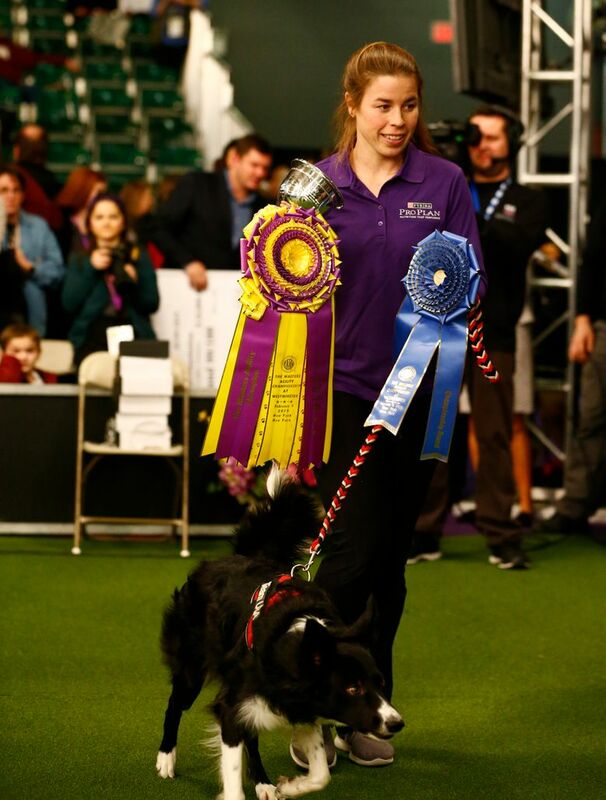 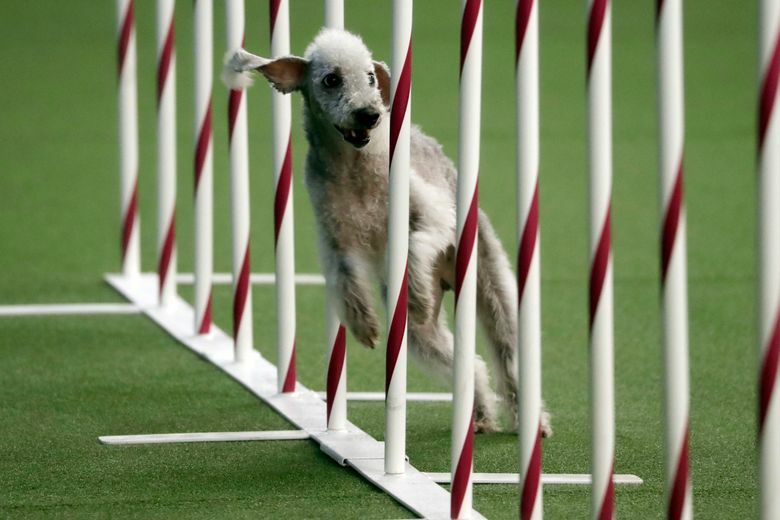 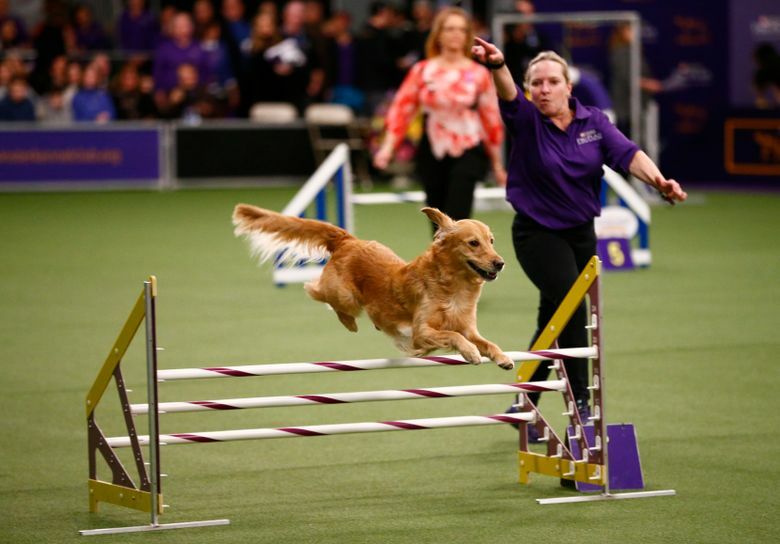 Verb, a border collie, came out on top of the pack of 330 canine contestants in Westminster Kennel Club's agility contest. 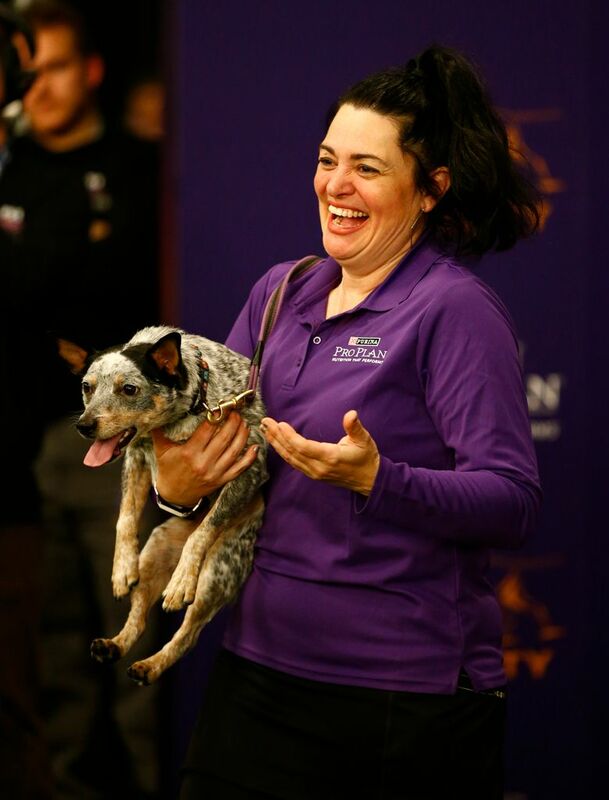 An Australian cattle dog mix called Plop got a special award for the top mixed-breed dog. 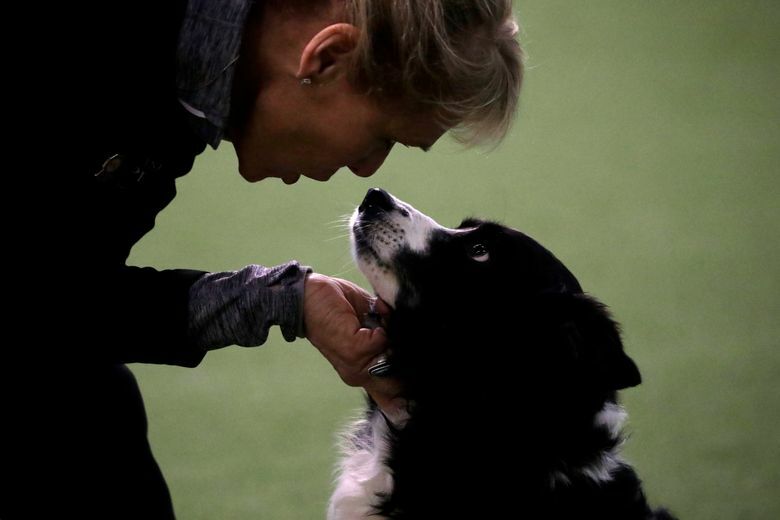 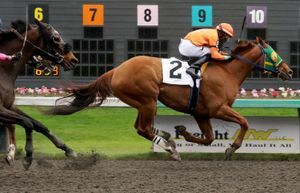 So just stepping into the ring – heck, even stepping out of the car – at Westminster for the first time felt like success to owner Cheryl Brickach.